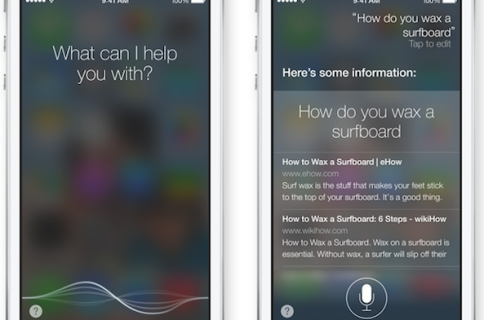 Apple showed off a lot of cool new features in iOS 7 this morning. There’s the anti-theft measure, called Activation Lock, and ‘iOS in the Car,’ which lets users mirror their iPhone screens on in-car displays. And don’t forget about the new iTunes Radio. 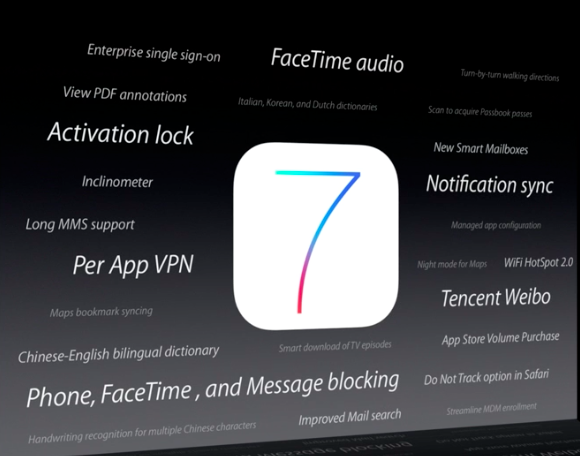 And we imagine that this is just a handful of the new features in iOS 7. Last year, Apple said that it added more than 200 new features in iOS 6, and this is a much bigger update. So we expect to see tons of new stuff pop up in the coming months. 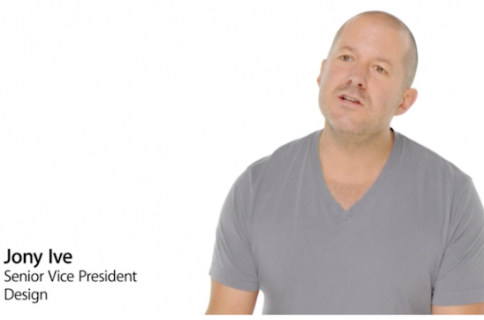 Remember, this is just the first of what will likely be 4 or 5 beta releases before iOS 7 lands this fall. Also keep in mind that Apple typically saves one or two big features to announce alongside a new iPhone, which too is expected in the fall. 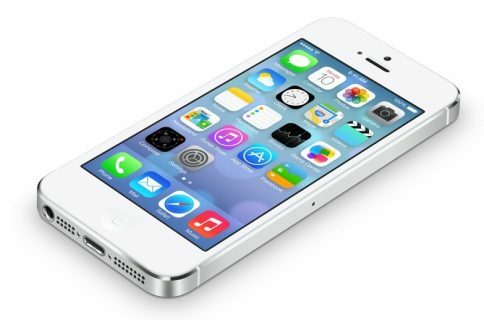 Poll: do you like iOS 7 face-lift?